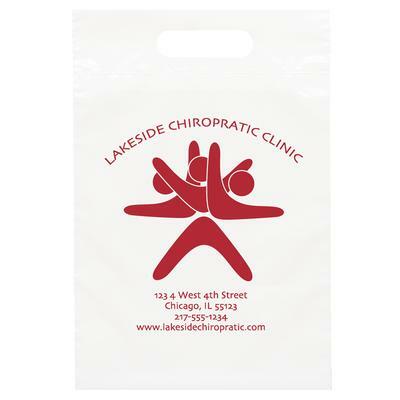 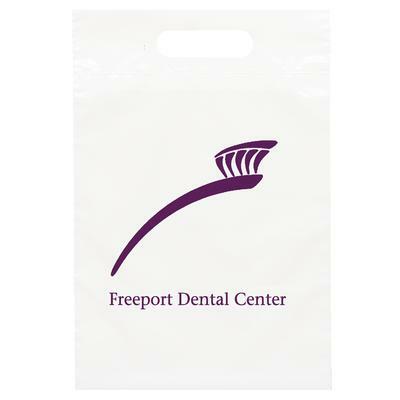 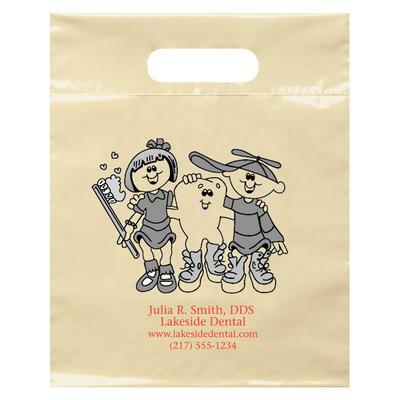 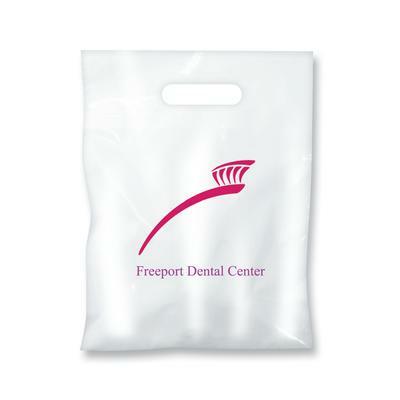 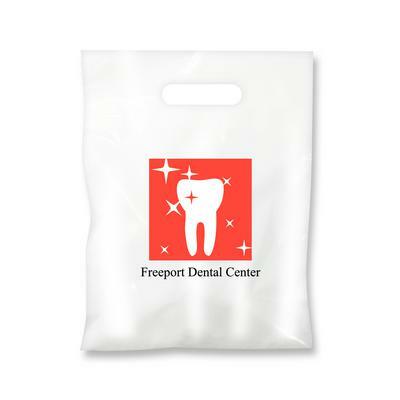 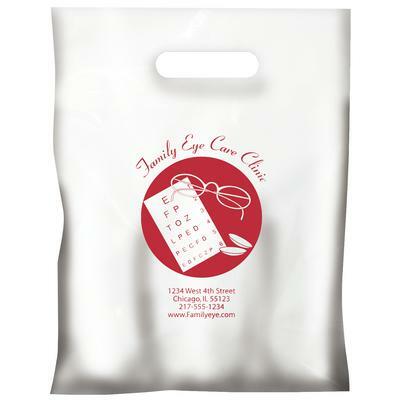 Choose the size, bag color and imprint color. 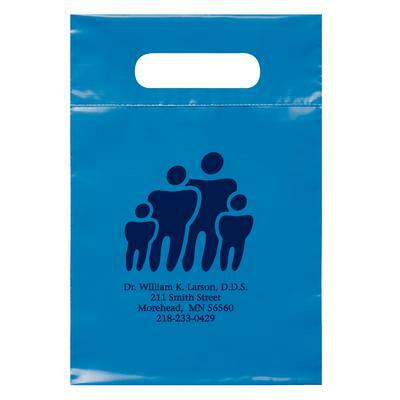 Personalize with your choice of 22 imprint colors from color chart. 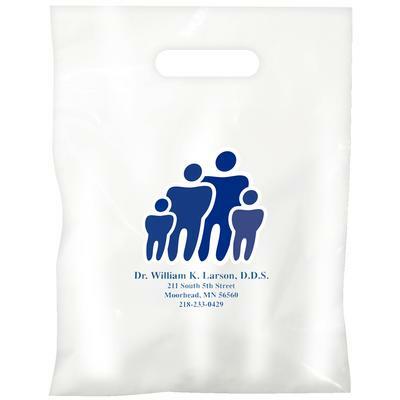 Imprint area: Small 4" W x 4" H; Medium 6" W x 6" H; Large 6" W x 8" H.